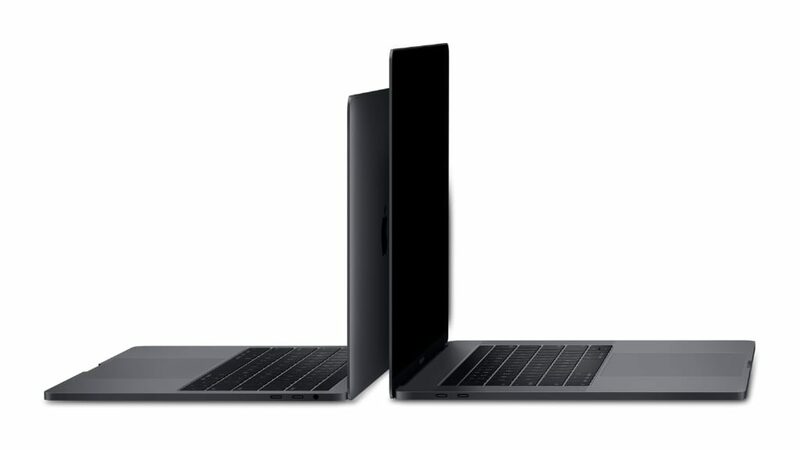 Amazon is currently offering some good discounts on the latest MacBook Pro models. You can get up to $300 discounts on the latest 15-inch MacBook models. The discount is based on the models and ranges between $100 – $300. You get the maximum discount on the bigger models. So here are some of the best discount which you can grab now. There are some other model which are available with some discount. You can use that if you are not planning to buy MacBook Pro. They are also running some other discounts on iPad Pro models and some other Apple Accessories. So if you are looking for MacBook or iPad Pro, you can use these discount to save some money. Amazon is now an authorized Apple reseller and all of the products comes with a proper Apple backed warranty. So go ahead and take advantage of these discount if you are looking for any of the above Apple products.